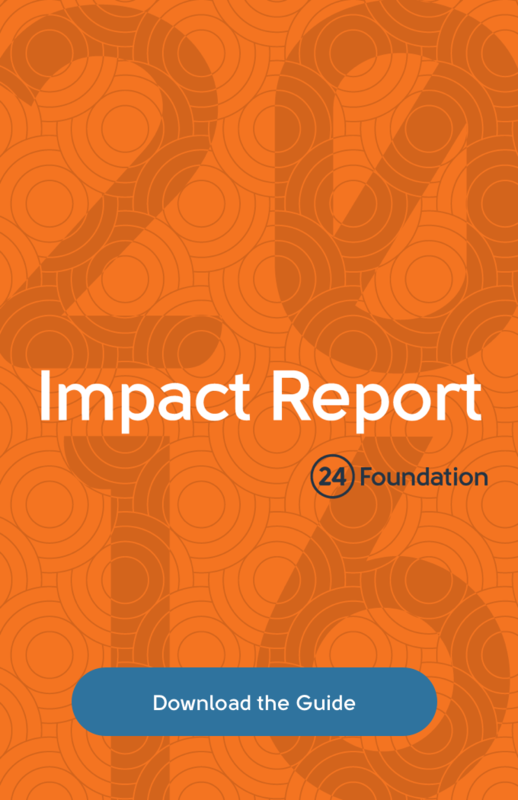 Since its inception in 2002, 24 Foundation has raised nearly $21 million to support cancer navigation and survivorship programs through local and national beneficiaries. Below is an at-a-glance look at our current beneficiaries. 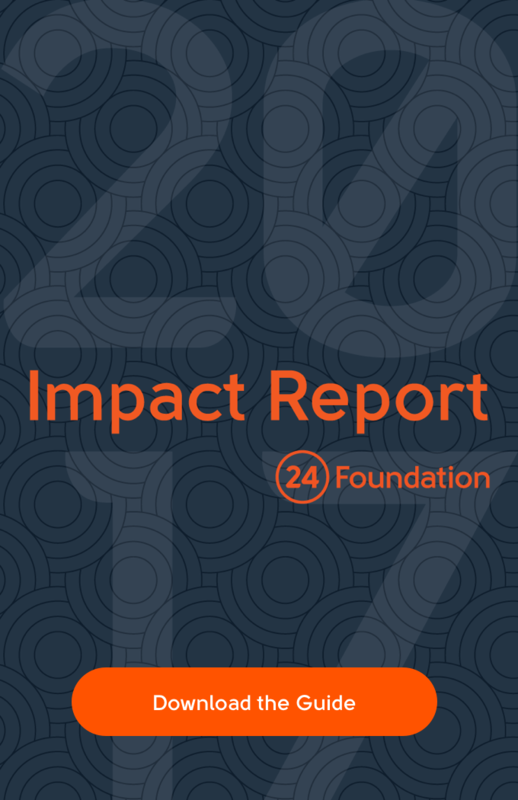 For more information about 24 Foundation’s local and national impact download our annual report. Levine Cancer Institute is changing the course of cancer care by removing the barriers that separate patients from access to world-class research, breakthrough treatments, and quality care. Their cancer network consists of 13 cancer care locations across the Carolinas. 24 Foundation funds the Genetics, Survivorship and Wellness Program. Levine Children’s Hospital consists of 12 floors, in which the 11th floor is home to pediatric cancer patients. Each year, the staff at LCH diagnoses 150 new children with cancer and provides follow-up care to thousands of pediatric cancer survivors. Of these patients, 80% will become long-term survivors. LCH is committed to providing continued compassionate support of patients and their families through a survivorship clinic focused on wellness, special needs and preventive care for childhood cancer survivors to ensure the highest quality of life. Casting Carolinas unique F.L.O.W. program combines fly fishing instruction with medical education and mindfulness, and is offered to women surviving all types of cancer. 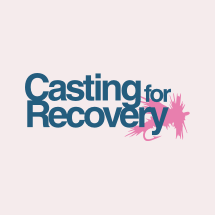 Casting Carolinas is committed to working with local communities across North and South Carolina to make retreats possible for all survivors. 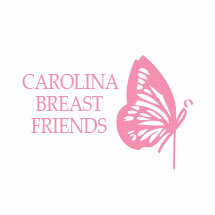 Carolina Breast Friends is committed to uniting and helping women with breast cancer in all stages of survival. The organization centers around those who want to create a social and educational outlet for women united in a sisterhood of survival and hope. 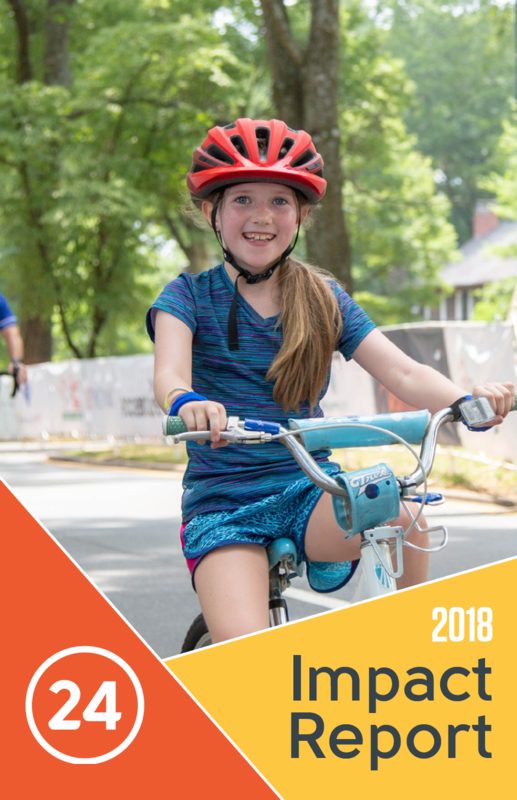 Pinky Swear Foundation eases the financial and emotional impacts experienced by children with cancer and their families by providing basic needs support during a very challenging time. Cancer is not a one-day thing. It is hard to imagine what life is like to have a child going through cancer; it affects the whole family. That’s why their programs are so important. 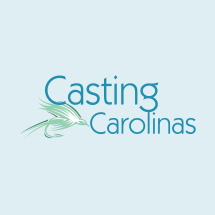 They do not limit requests from families, nor discriminate on socioeconomic status. When cancer enters life, the simple, everyday things aren’t so simple anymore. 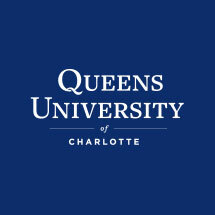 Queens University offers an annual scholarship to support students who are battling or have battled cancer, or who are dealing with a family member’s cancer. Because of medical bills and other financial stressors, these students often would not be able to afford a Queens education. Funding from 24 Foundation allows these highly-deserving students to experience high-impact learning and engagement opportunities, participate in thought-provoking lectures, excel in athletics, prepare for careers, travel globally, and more. 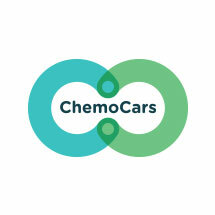 ChemoCars’ mission is to make one element of receiving cancer treatment – transportation – controllable and stress-free. They leverage technology to make getting to and from treatments easy. Using integrations with Uber and Lyft, they provide free, round-trip transportation to chemotherapy, radiation, and non-surgical cancer treatments. 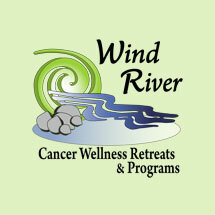 The primary mission of Wind River Cancer Wellness Retreats & Outreach Programs is to support and empower cancer survivors with all types of cancer by teaching them ways to deal with the physical and emotional stress of cancer and providing opportunities to make new friends and improve their quality of life. They offer a variety of retreat options as well as survivor outreach programs that offer peer and nutrition coaching, workshops, meetups and end of life support. 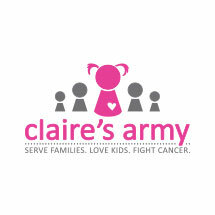 Claire’s Army strives to provide support for families fighting childhood cancer. Through an established network of resources, they support the families’ daily responsibilities, allowing them to put their time and focus on their child. They aim to empower parents by eliminating daily stresses that can distract them from the precious moments they have with their sick child, and ease their burden so they will have a clear and focused mind for decision making. Claire’s Army also connects those in need with those who can answer the need, they provide outlets for siblings and aid in sustaining normalcy for families. 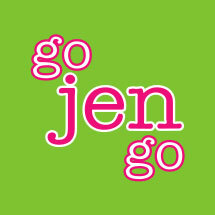 Go Jen Go provides critical financial assistance to local individuals and families who are battling breast cancer. 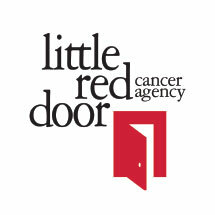 They provide aid during diagnosis, treatment and recovery. 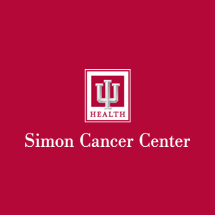 Located in Indianapolis, the Indiana University Health Simon Cancer Center provides the highest level of patient care with a focus on developing more effective approaches to cancer prevention, diagnosis, and treatment. 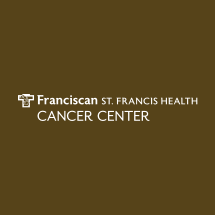 Franciscan Health Cancer Center’s nationally recognized experts design personalized treatment plans for every patient utilizing the most advanced treatment methods available. 24 Foundation funds will benefit the Moving Beyond Cancer survivorship program – an evidence-based 12-week program designed to help cancer survivors incorporate health, wellness and peace of mind in all areas of life following cancer treatment. This unique survivorship program is available no-charge to all survivors regardless of where treatment was received. 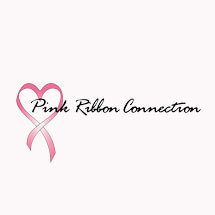 Pink Ribbon Connection’s staff and volunteers provide breast cancer survivors with one-on-one peer counseling, as well as offer emotional support and resources to anyone touched by breast cancer. 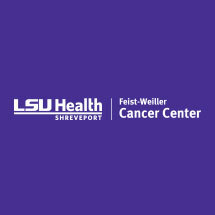 The organization serves more than 1,000 breast cancer survivors annually through patient resource packets, health fairs and information sessions. 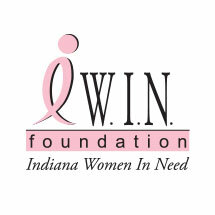 IWIN Foundation supports women and men in Indiana who are currently receiving treatment for breast cancer. They secure and pay for individual services that relieve emotional, physical and financial burdens. The basis of the IWIN Program is to give these courageous individuals the strength to endure treatment, empower them to continue their fight against breast cancer, and place them on the path to survivorship. IWIN now serves over 600 women and men each year. Knowledge is power. Unity is strength. Attitude is everything. 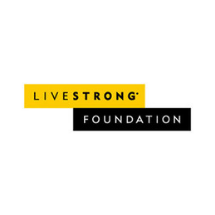 The LIVESTRONG® Foundation provides the practical information and tools people with cancer need to live life on their own terms. Its mission is served through advocacy, public health, and research. 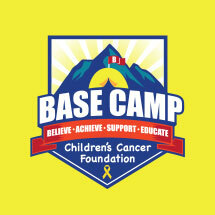 BASE Camp Children’s Cancer Foundation provides a year-round base of support for children and families in Central Florida who are facing the day-to-day challenge of living with cancer and other life-threatening hematological illnesses. Like the base encampments that are built as climbers ascend mountains, their programs offer a place to stop along the journey for rest, nourishment, encouragement, and strength to finish the climb.